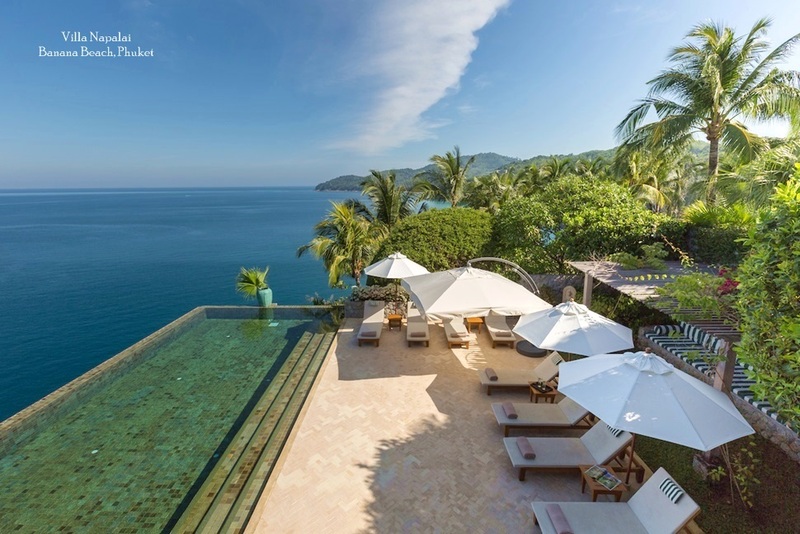 China’s annual ‘Golden Week’ holiday period saw a significant number of visitors arriving from Mainland China to Koh Samui, according to a recent report in The Bangkok Post. 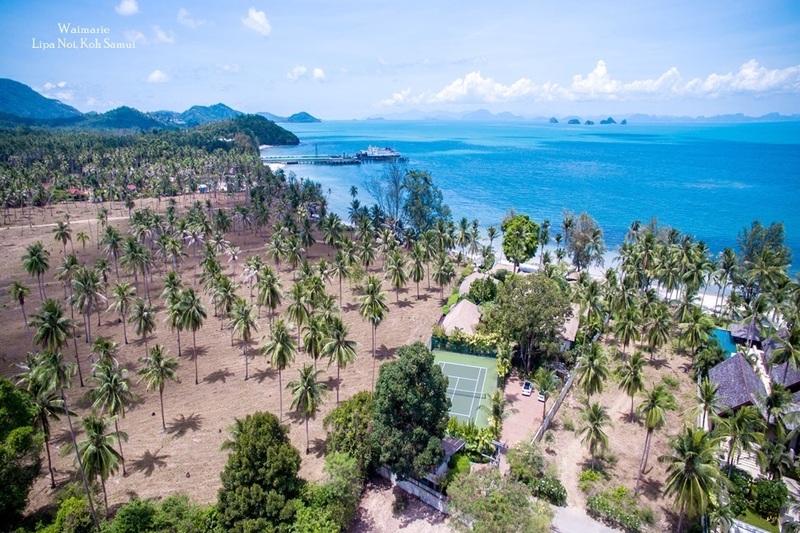 In addition, tourism commentators estimated the weeklong holiday from 1-8 October generated around THB200 million (US$6 million) in revenue for the island. Khun Senee Phuvasetthavorn, the vice chairman of the Tourism Promotion Association (TPA) on Koh Samui, revealed that between 8,000 and 10,000 visitors from China were expected to travel to the island during that week. Official figures on how many Mainland Chinese visitors actually visited the island are yet to be released, but according to initial data, charter flights from several cities in China, including Chengdu, Kunming and Shanghai landed at Surat Thani Airport before Golden Week even began. Surat Thani Airport is situated on the mainland and is a short boat ride from Koh Samui. Thailand, Japan and Singapore are popular destinations for Chinese visitors. 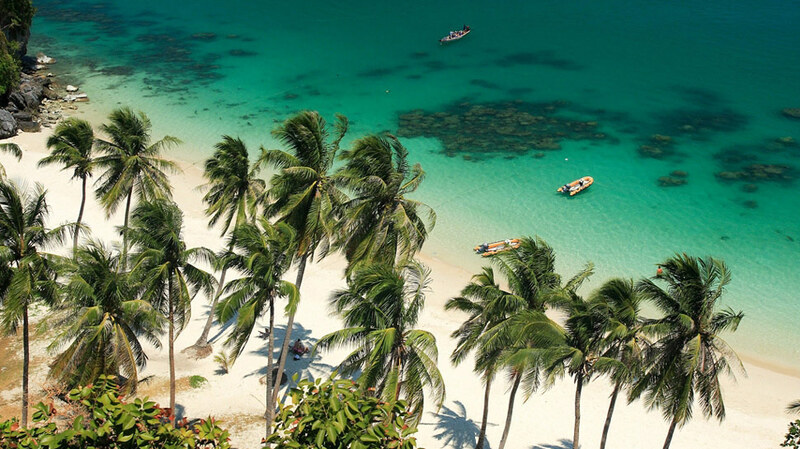 Thailand’s Tourism and Sports Ministry expected over 260,000 visitors to Thailand, with the tropical island of Koh Samui attracting the more wealthy Chinese visitors. 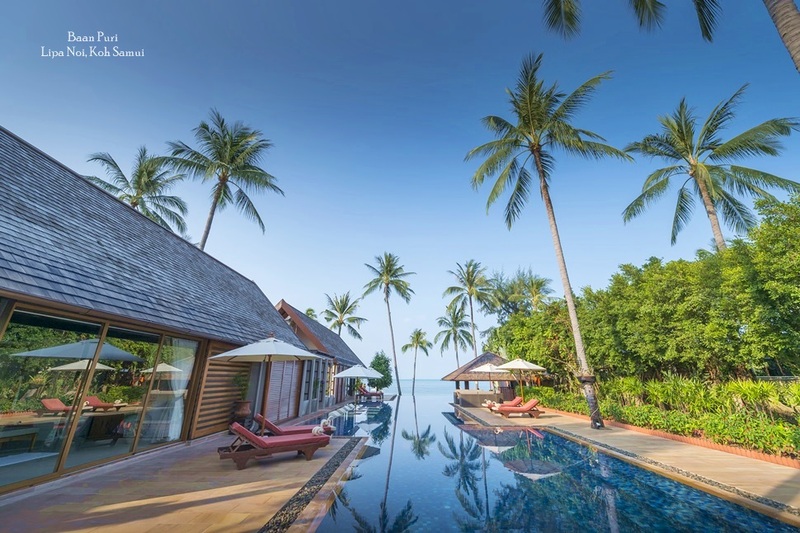 According to Sennee, the majority of Chinese visitors heading to Samui during Golden Week were high-spending individuals, with accommodation reserved on the island well in advance. 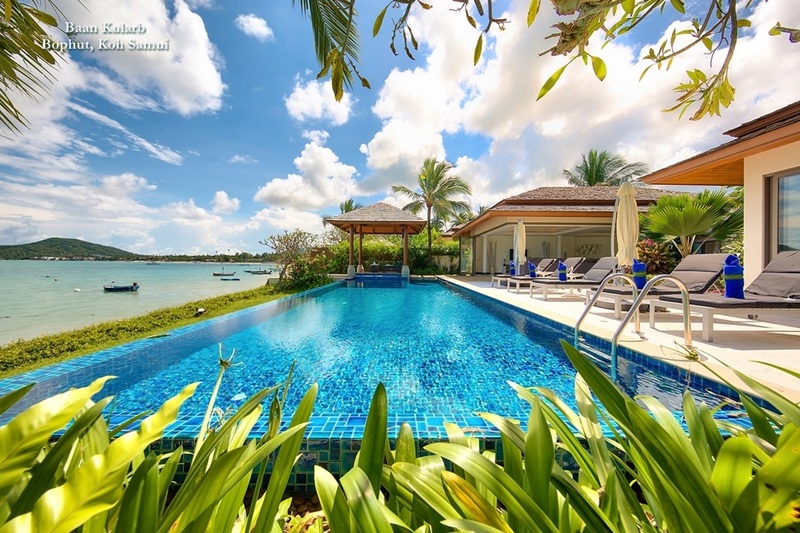 In addition to the wealth of upscale hotels across Samui, the island is also home to a diverse portfolio of luxury private villas, which are growing in popularity with Chinese visitors looking for more of a boutique, private holiday experience. Many of these high-end properties feature five-star facilities, along with desirable extras such as, private pools and gardens, as well as in-house teams of dedicated staff. Koh Samui is rapidly becoming a top destination for Chinese tourists. Approximately 200,000 Chinese visitors travelled to the island in 2016, representing a 50 percent increase from 2015. A report published by Ctrip, a Chinese travel provider, was published in late September and showed that 64.8 percent of respondents said they would be travelling abroad during National Golden Week, marking a growth of 9.3 percent compared to 2016. A total of 16.4 percent of those surveyed revealed that they would be travelling overseas for their holiday. Some 49 percent of Chinese travellers planned to travel for four to seven days, while 31% planned to travel for two to three days. Meanwhile, 18 percent planned to travel for between one week and one month.